The key to understanding slots is to know there is no winning strategy or system – every win is completely random. With every hit of the spin button is the hope the Random Number Generator will land on a combination of numbers that correspond to winning symbols. Can a machine become “due” for a win? Don’t fall into the trap of continuing to play a machine because you think it’s due for a win. This can blow your budget and take the fun out of the game. 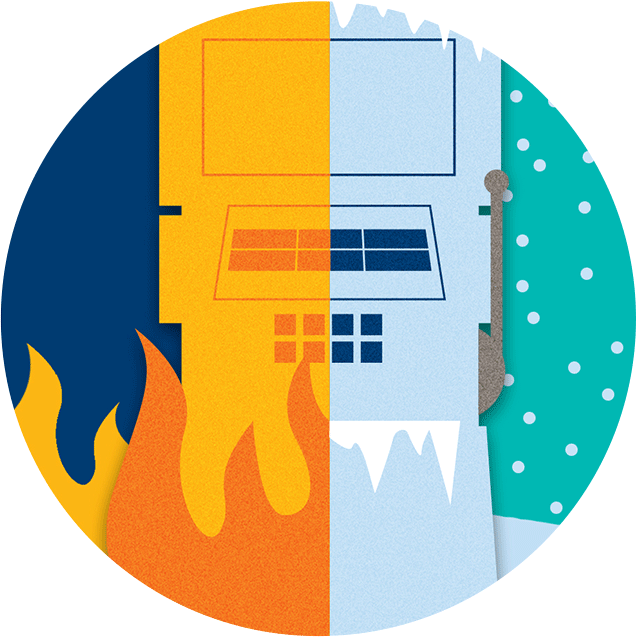 Can slots get hot or cold? Ever heard of slot machines having hot or cold streaks? Have you chosen a machine based on seeing a string of wins or losses in a row? What can sometimes seem like a pattern is actually just random outcomes occurring back-to-back – it’s all pure chance. Remember, streaks are a normal part of the probability of the game. They’re bound to happen over the millions of randomized spins in a machine’s lifetime. Machines don’t actually get hot or cold -it’s purely perception and completely random. Can someone else take my jackpot? Feeling crushed that someone else won on a machine you just left? No need. The good news: Because the RNG cycles through various combinations of numbers every microsecond, the other guy didn’t take a jackpot that could have been yours. You would have needed to push the button at the exact same microsecond in time as the other player, which is almost impossible. So, no regrets. Is there a right way to hit the button? Many think so, but it doesn’t actually work that way. Slot machines are completely random – which means no player can gain an advantage based on how they spin. Hit it, bump it or tap it – it makes no difference. Are certain times better to play slots? Prefer certain machines? 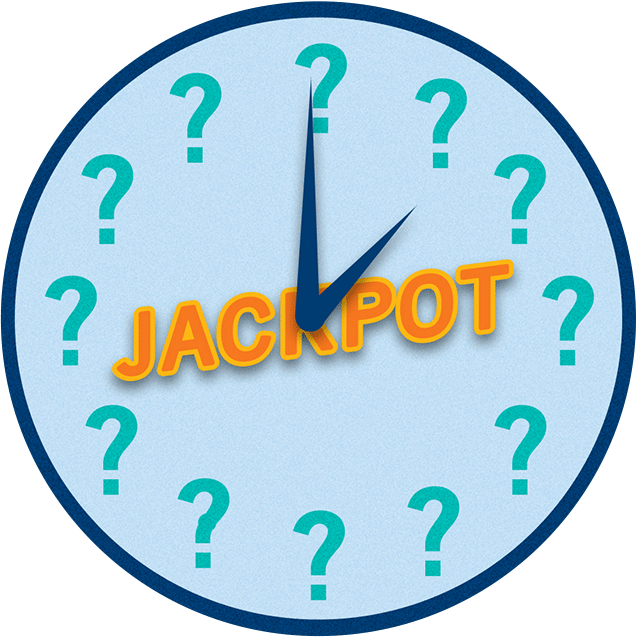 You may want to choose less crowded times to increase your chances of getting the slot machines you want. But the odds of winning never change according to time of day. When the casino is crowded, it can appear as though that’s a better time just because you can see and hear more wins – but it’s just the result of more people playing. Want to extend your fun and get some great tips to help manage your money? Learn more here.